The Recessed Machine Bed. 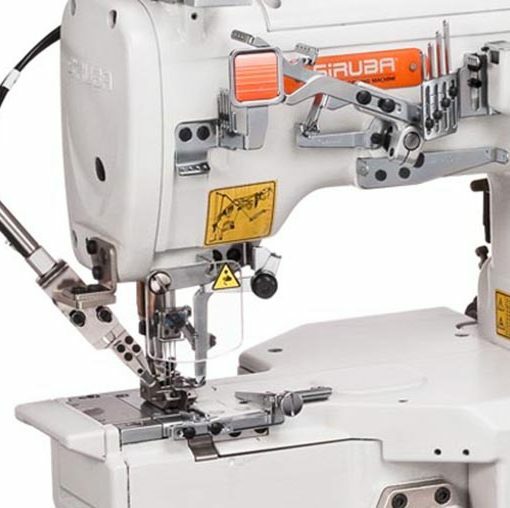 The sewing material is closer to the needle and the sewing is precise, which makes sewing operation easier and smoother. 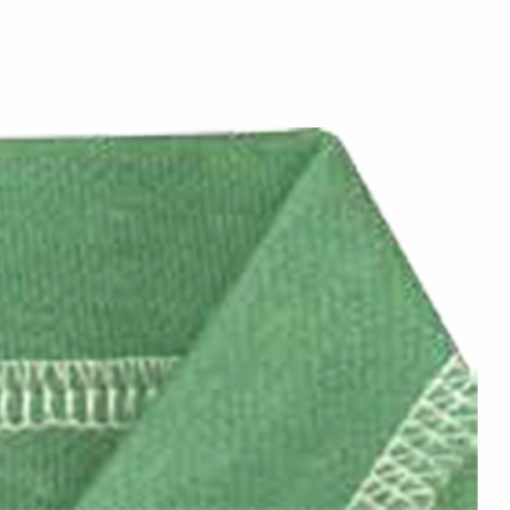 Upper Thread Holder. 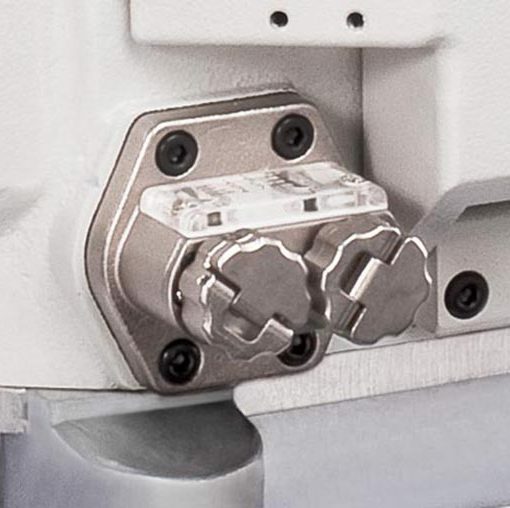 Newly designed auto trimmer trims precisely and stably. Cover seaming with adjustable folder, flexible presser foot, accommodate wider range of sewing items. 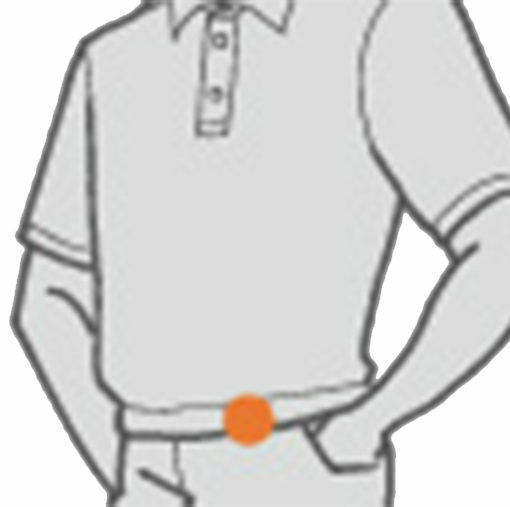 Dual Thread Take-up Mechanism. The brand new design of dual thread take-up lever thread tension combination is ideal for both heavy and light fabric. 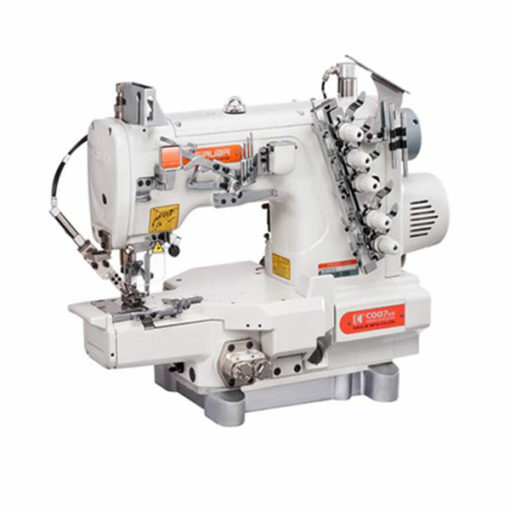 Sewing applicable range is wider and the applicability is higher. Regular cover stitching, can attach hemming set for various sewing. Such as plain seaming and bottom hemming for underwear, sportswear, etc� (For medium material). Brand new design of fashionable and smooth appearance, easy to sew. Suitable for the bottom hemming of T-shirt, underwear, cuff of children�s garment,etc� Able to adjust the width of hemming set to meet different demands, easy operation.